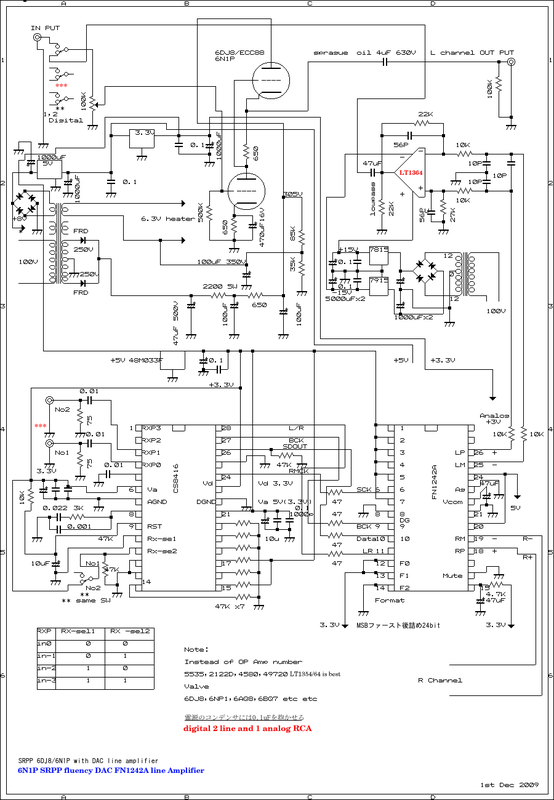 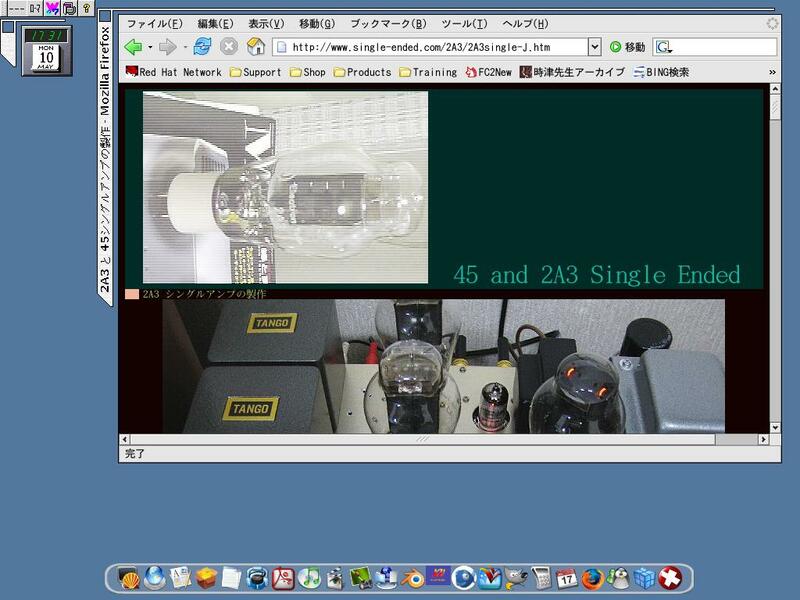 Cache fill: 13.33% (16384 bytes) ASF file format detected. 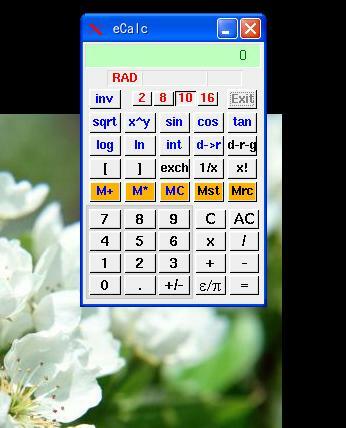 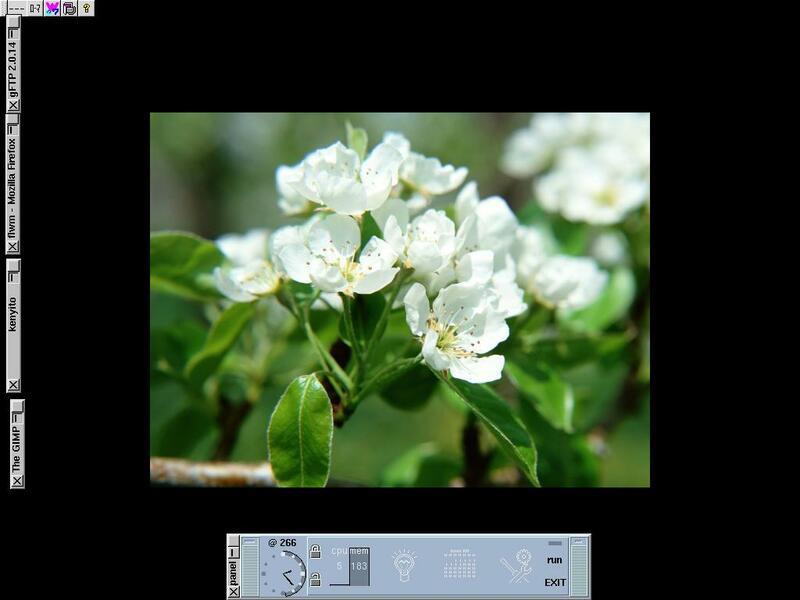 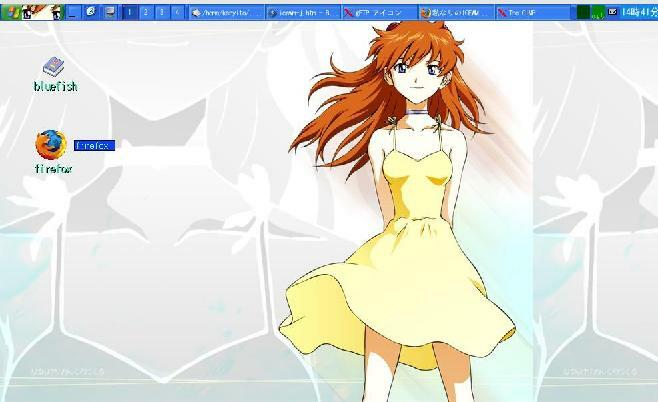 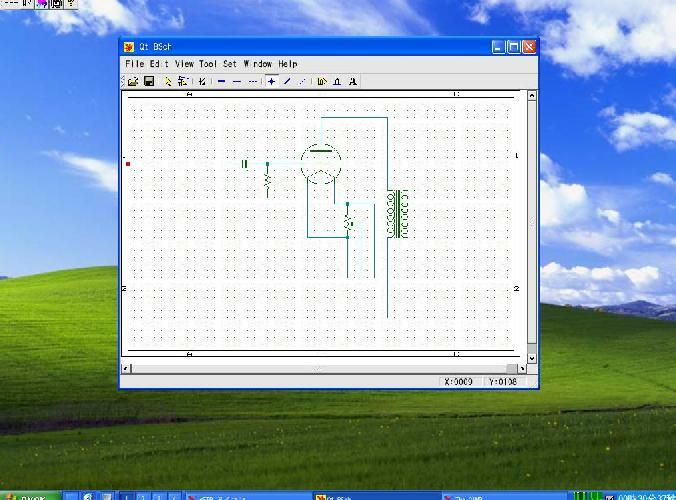 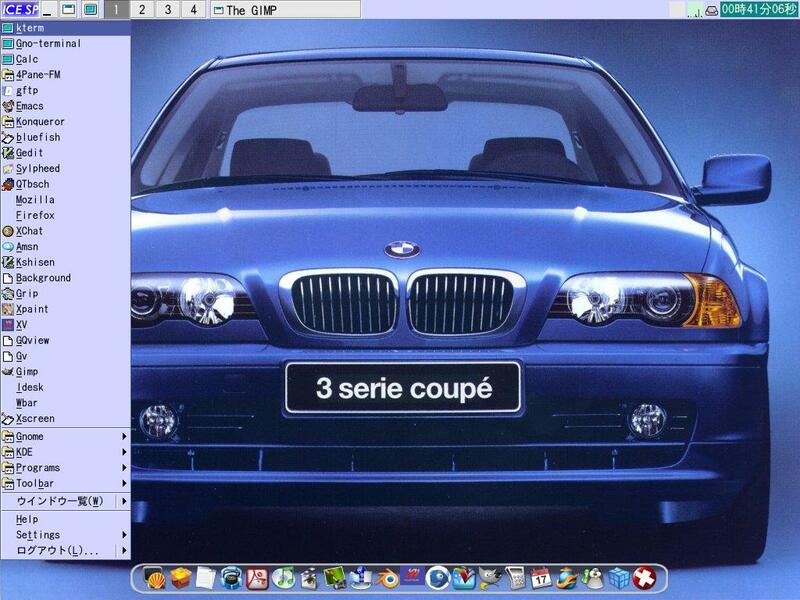 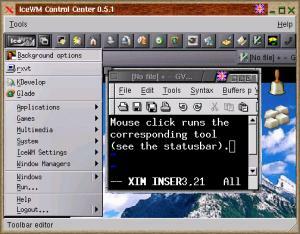 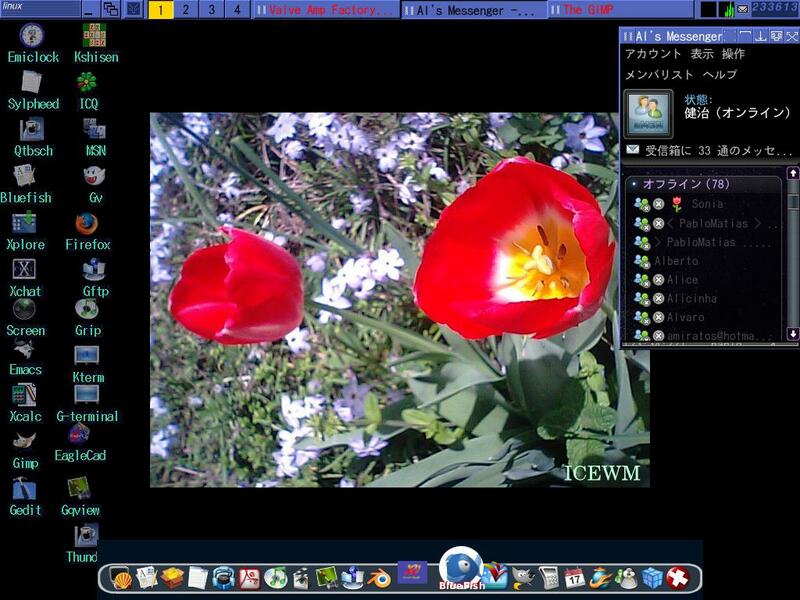 (3) theme for ICEWMRPM File. 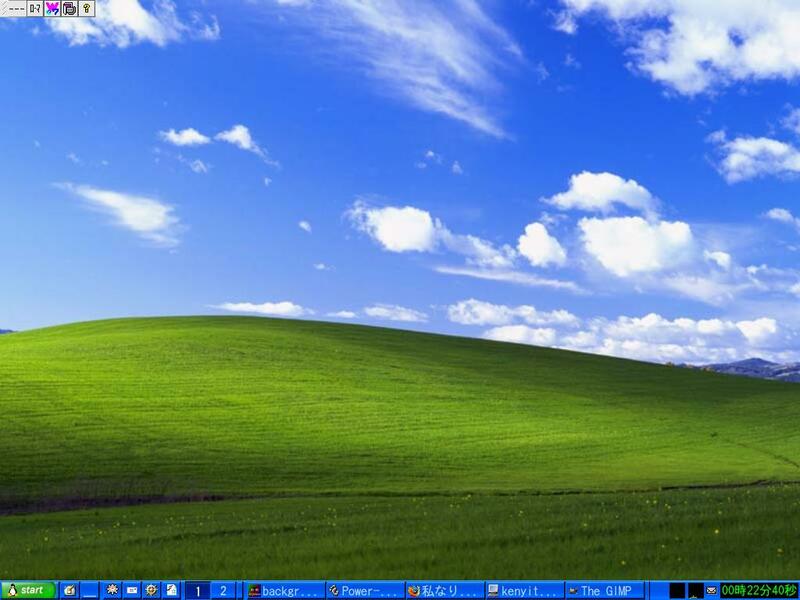 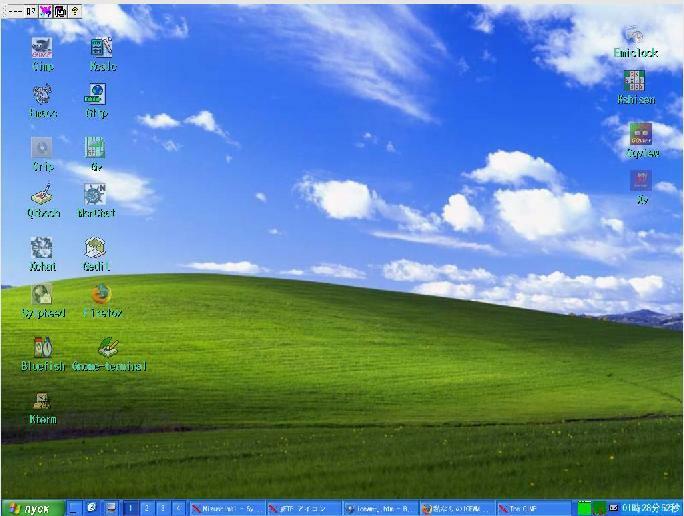 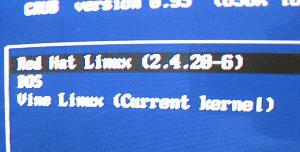 New Type of Linux.un happy for me. 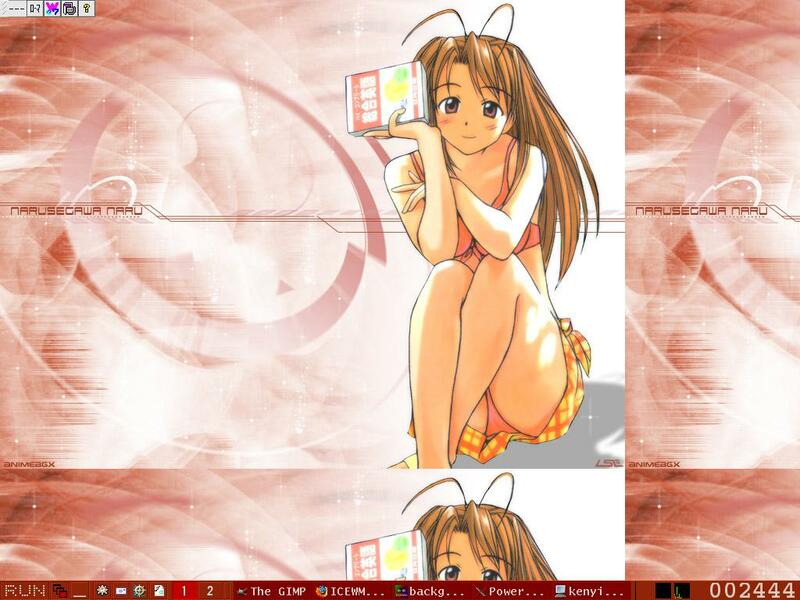 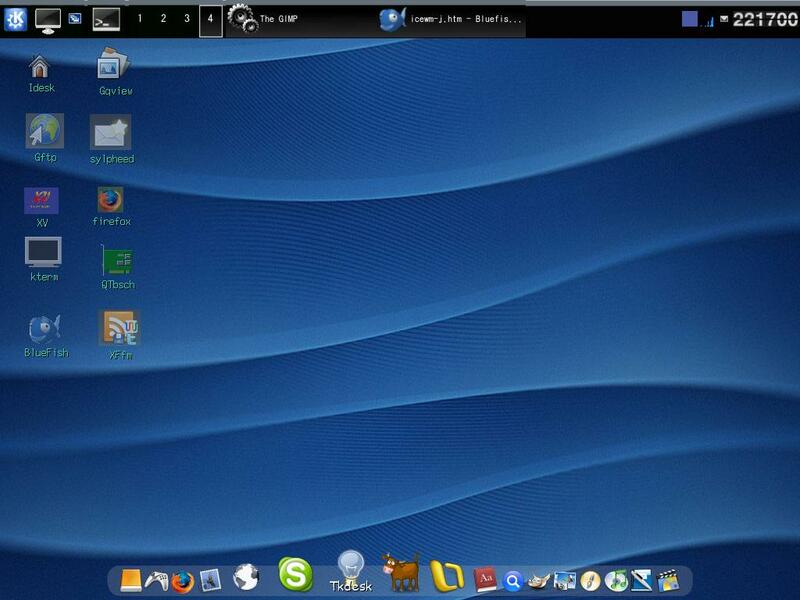 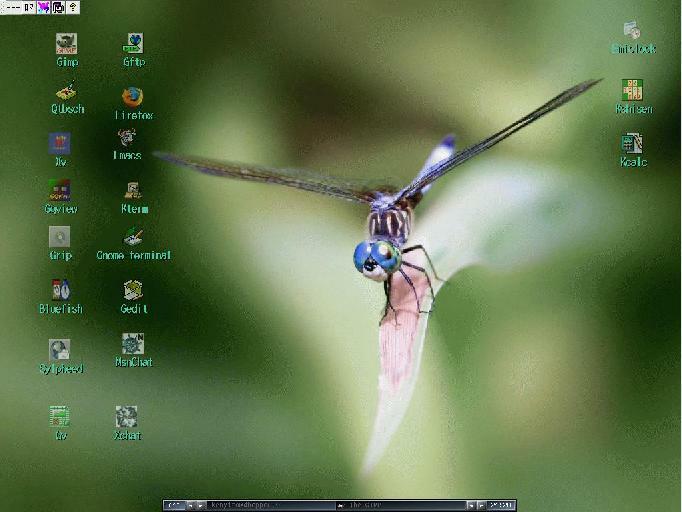 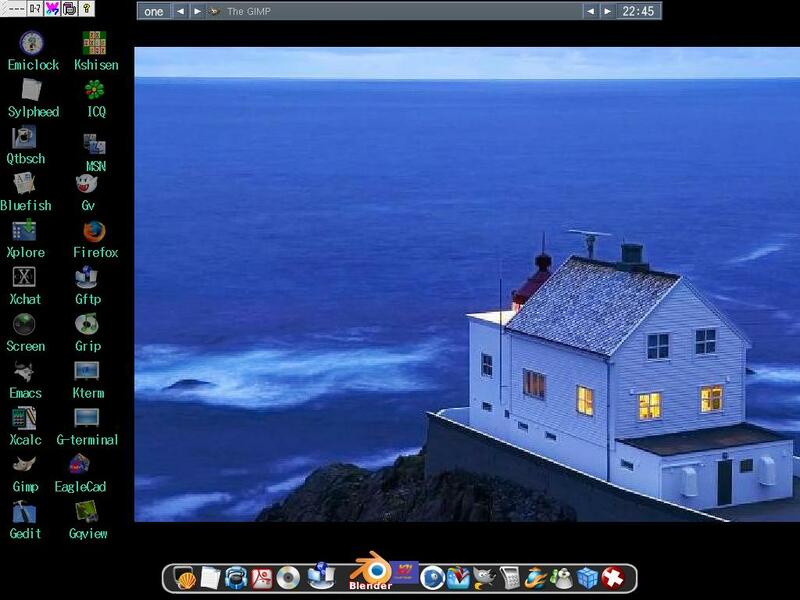 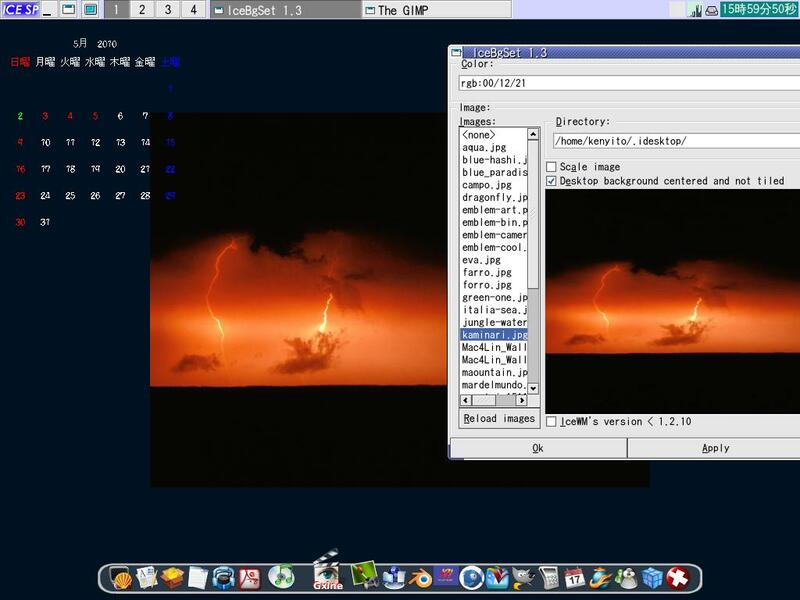 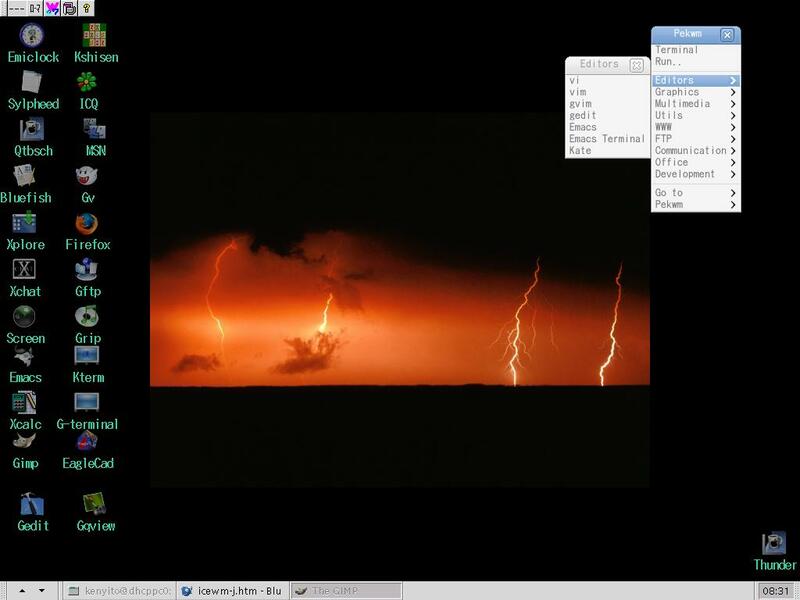 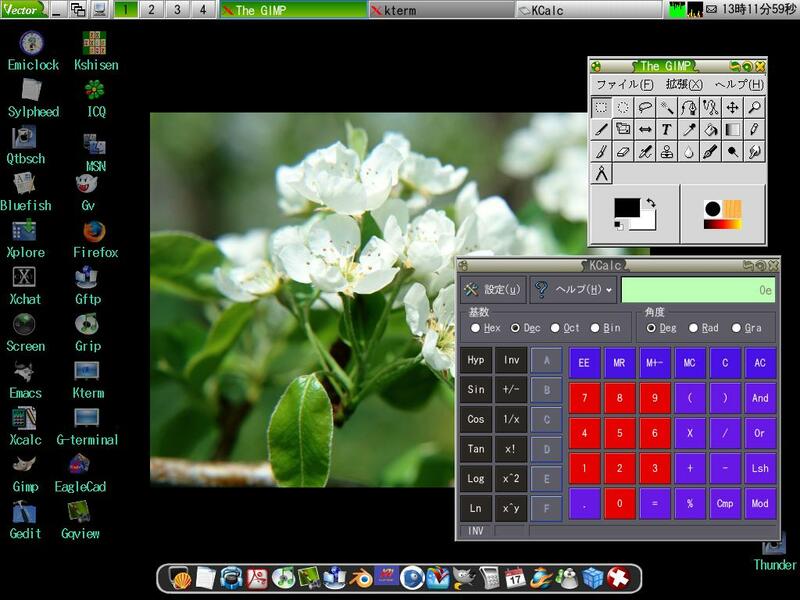 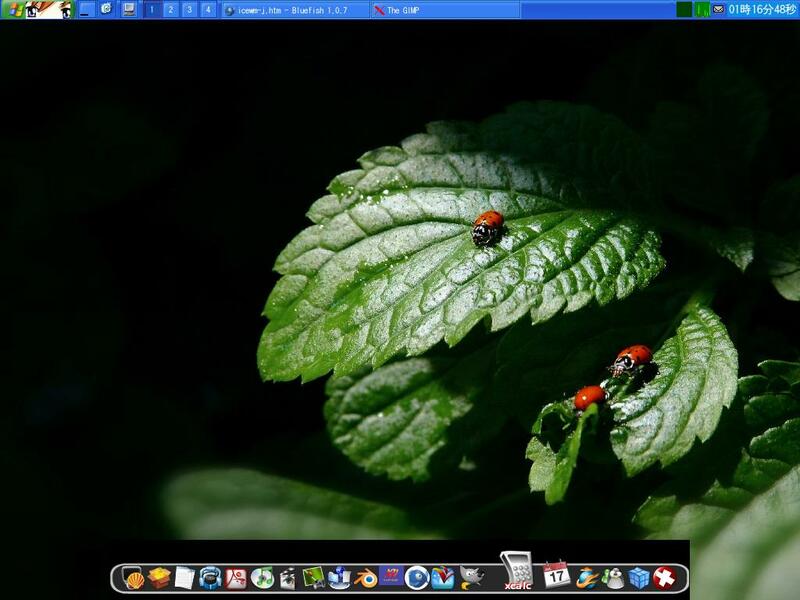 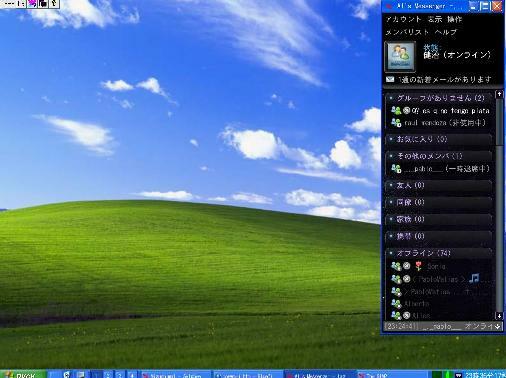 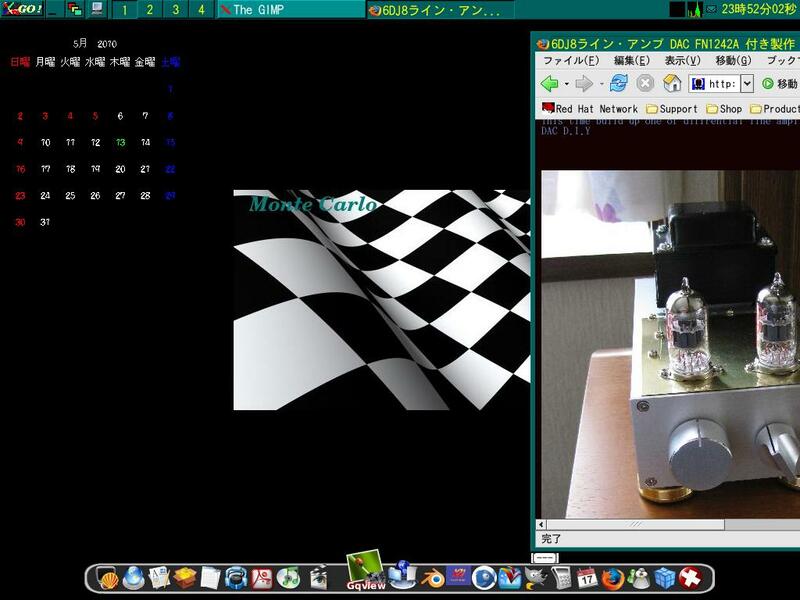 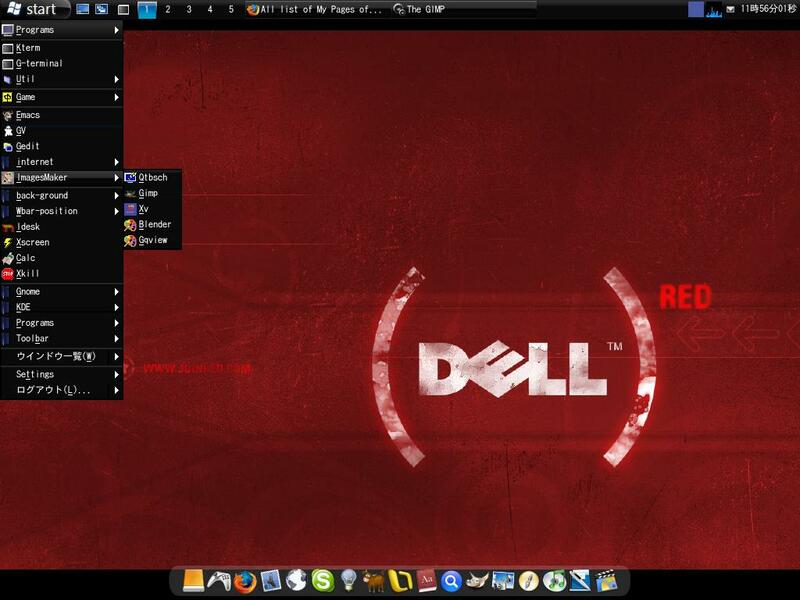 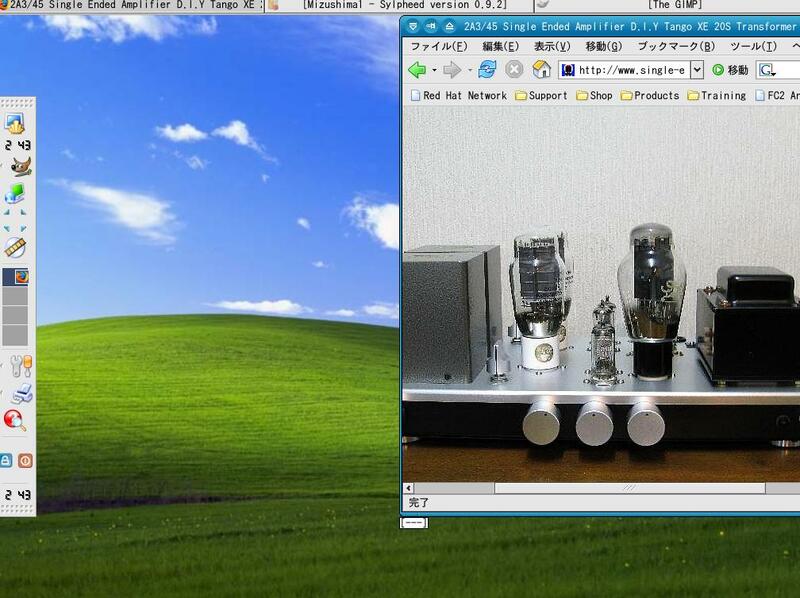 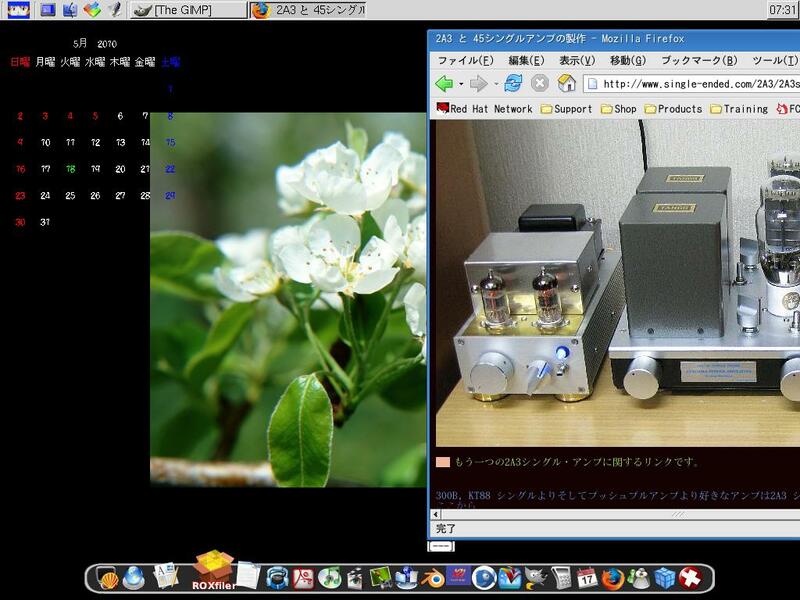 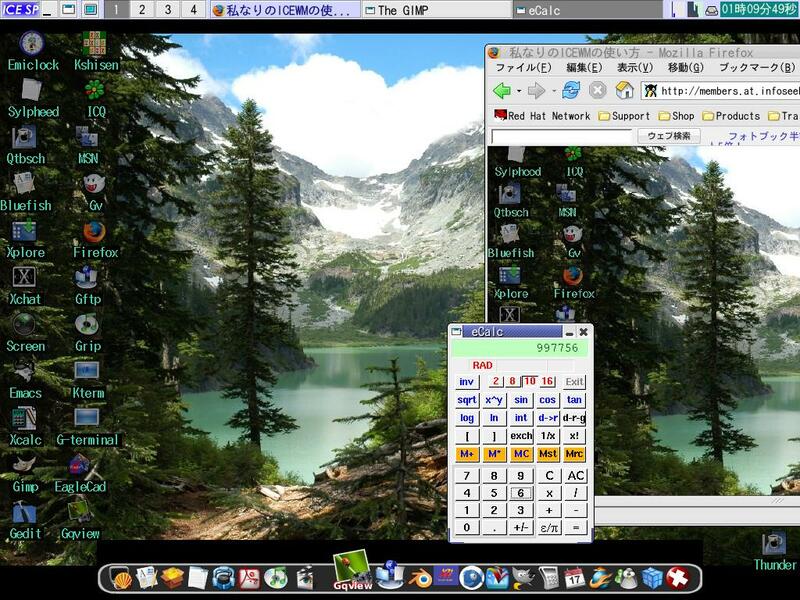 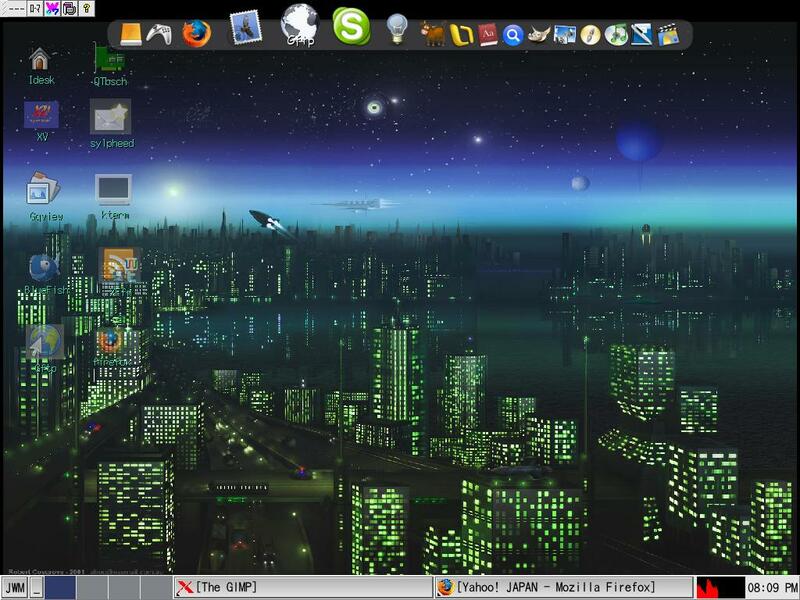 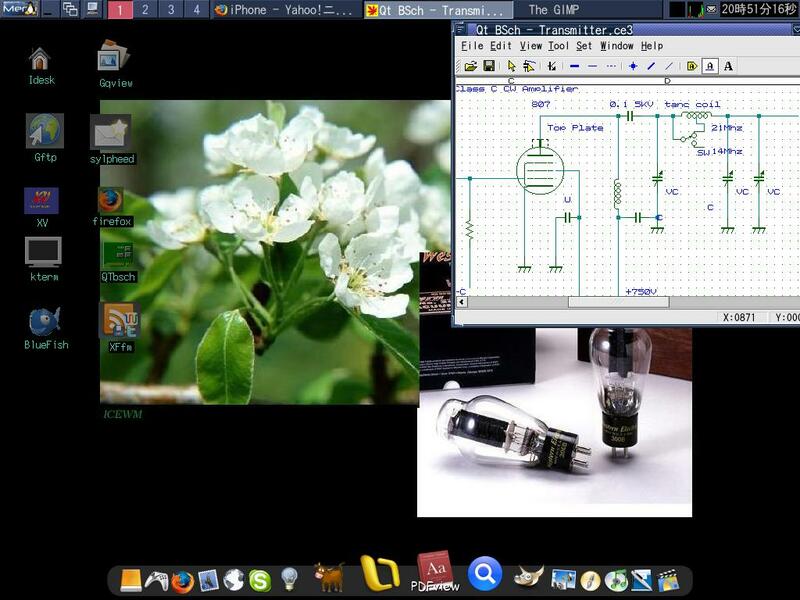 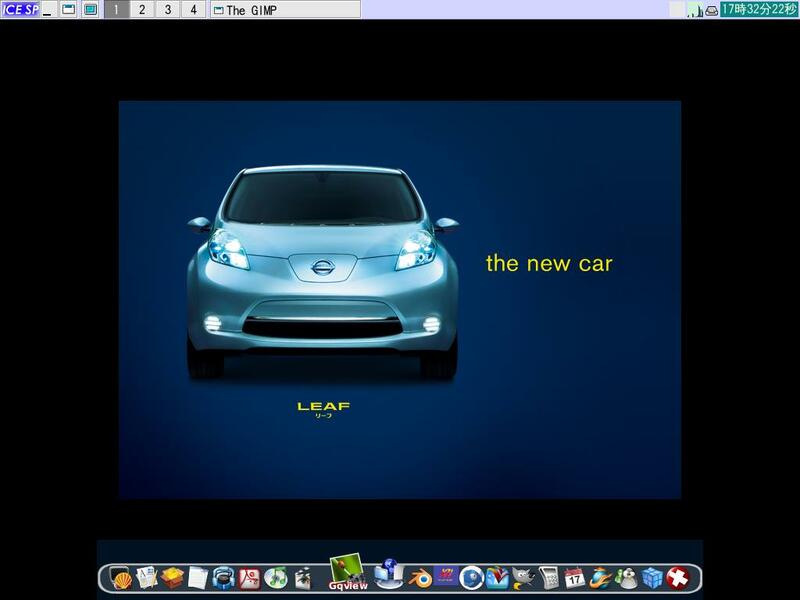 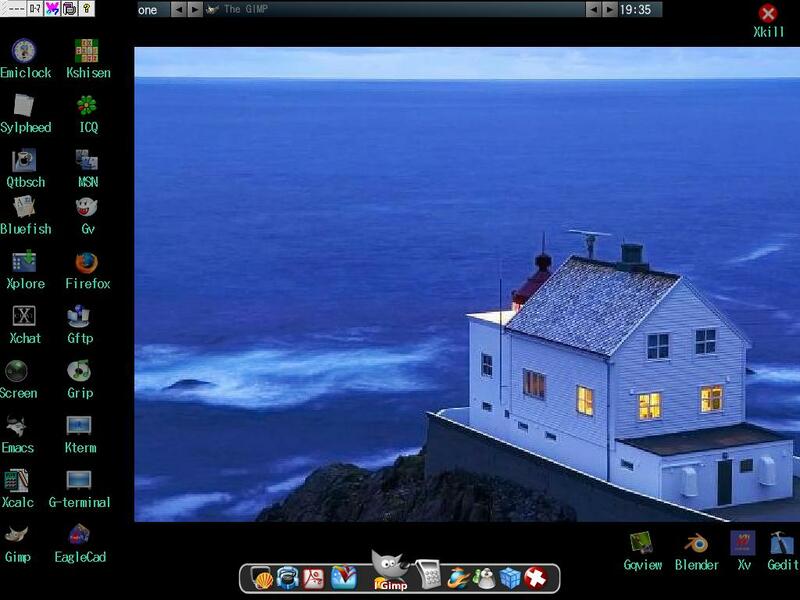 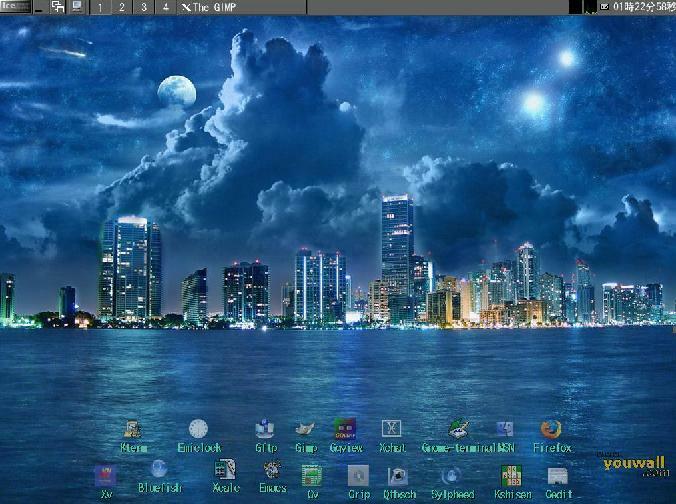 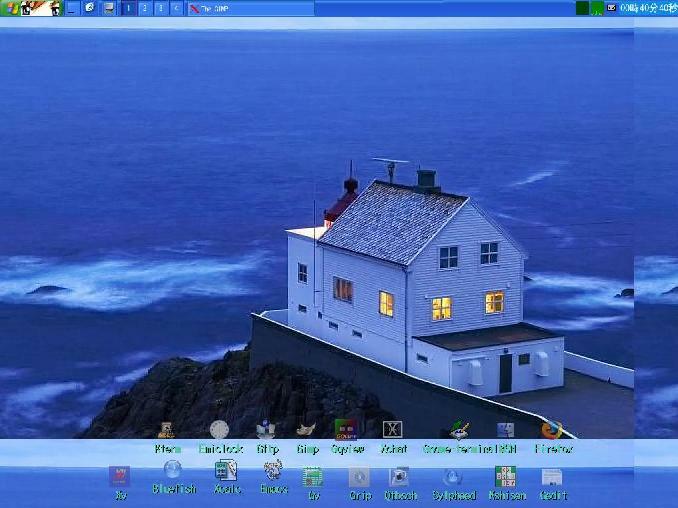 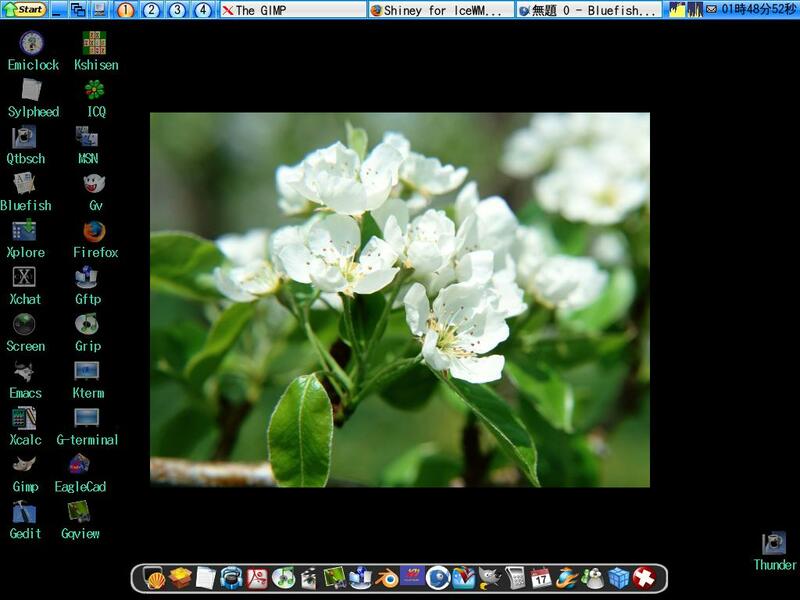 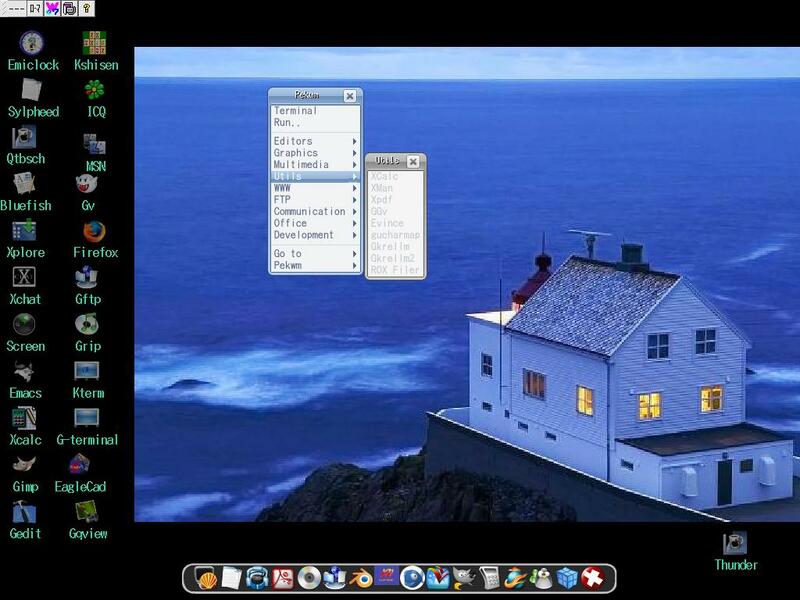 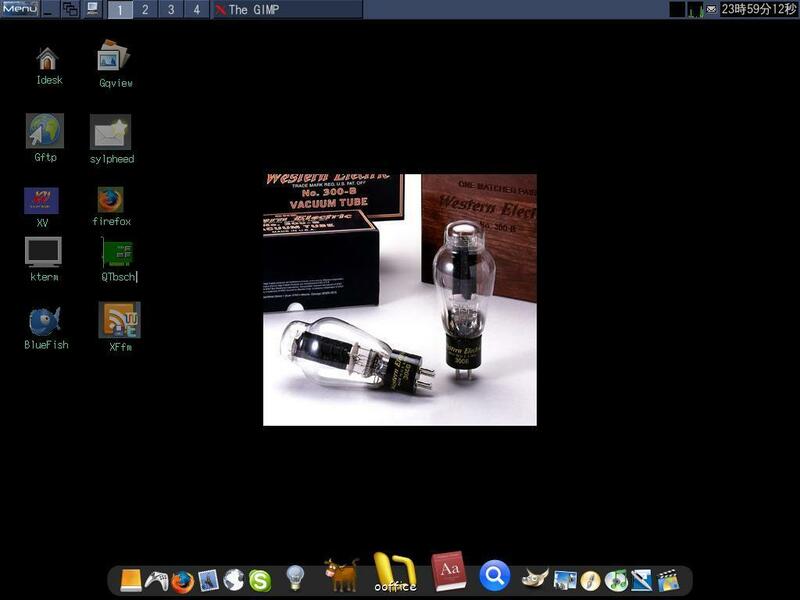 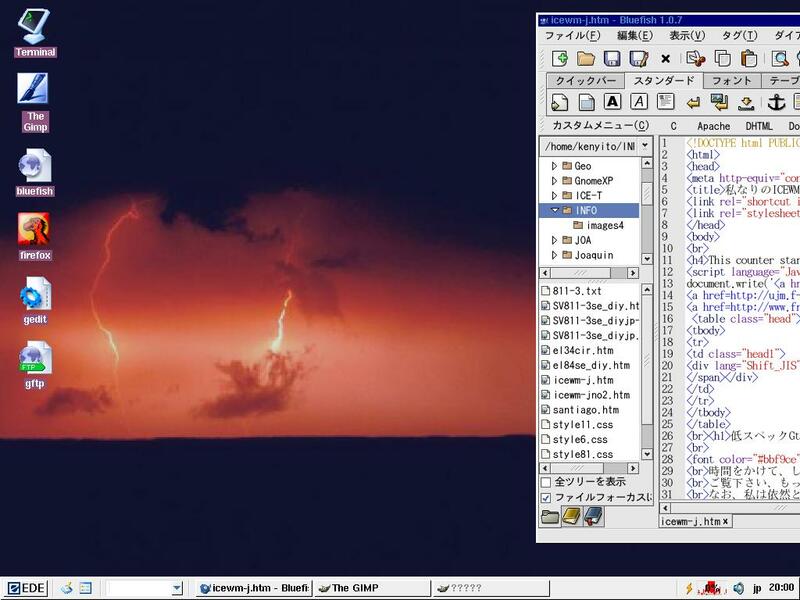 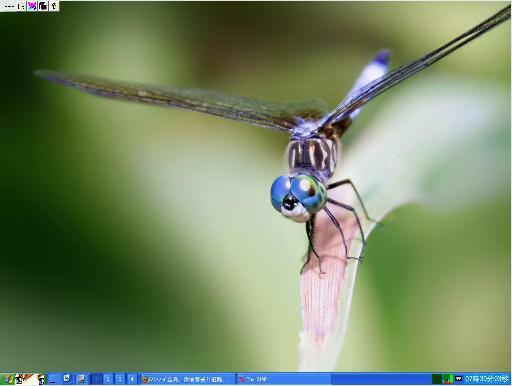 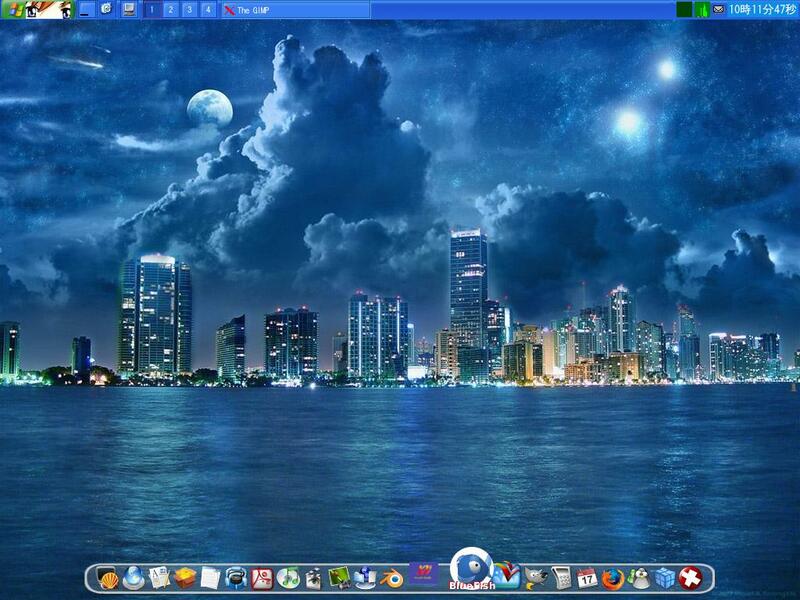 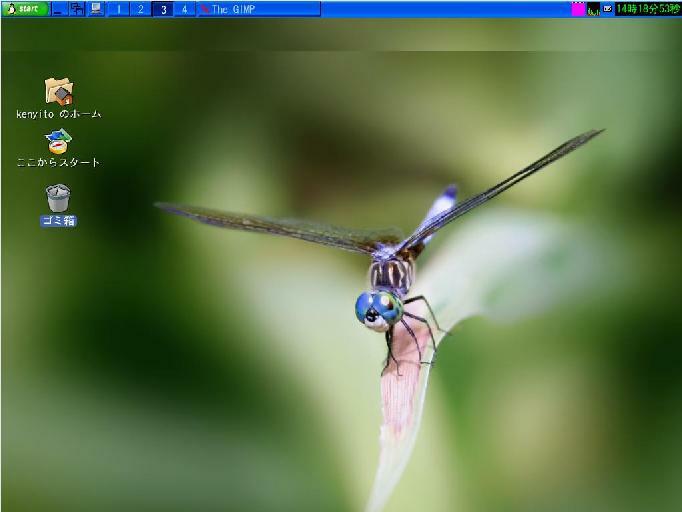 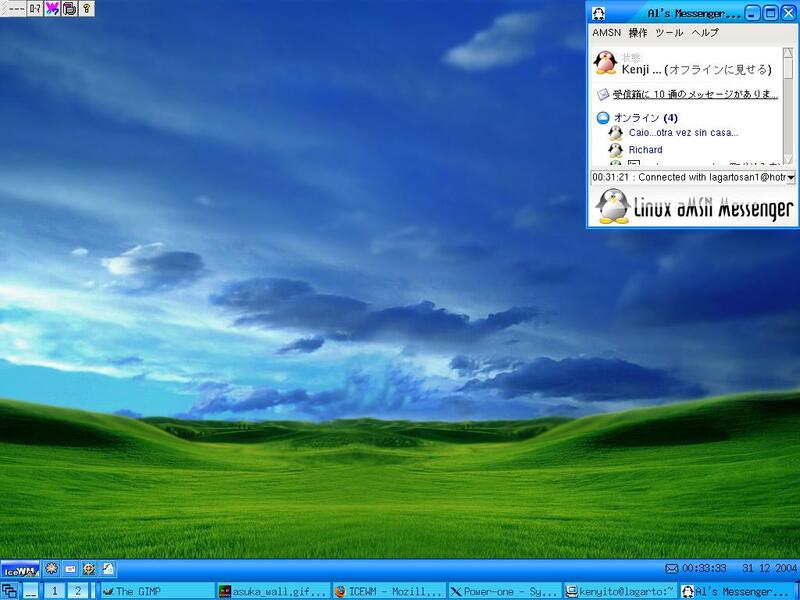 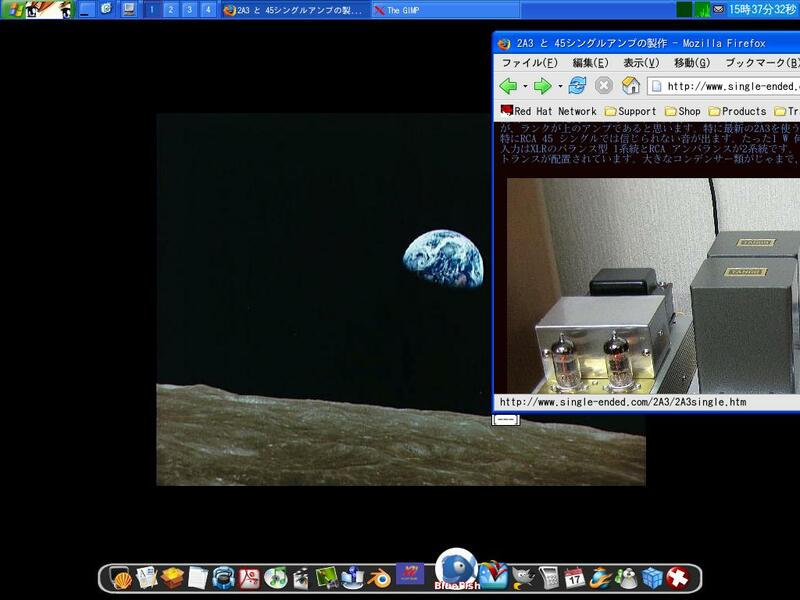 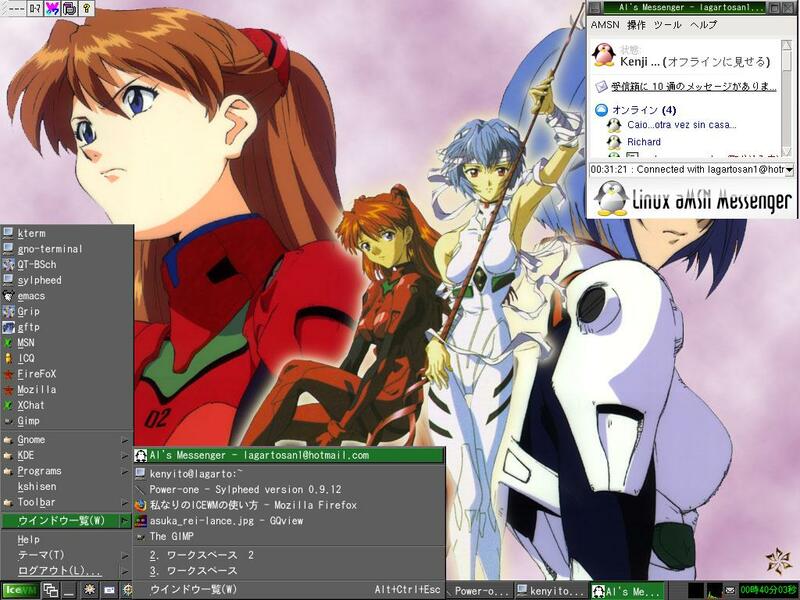 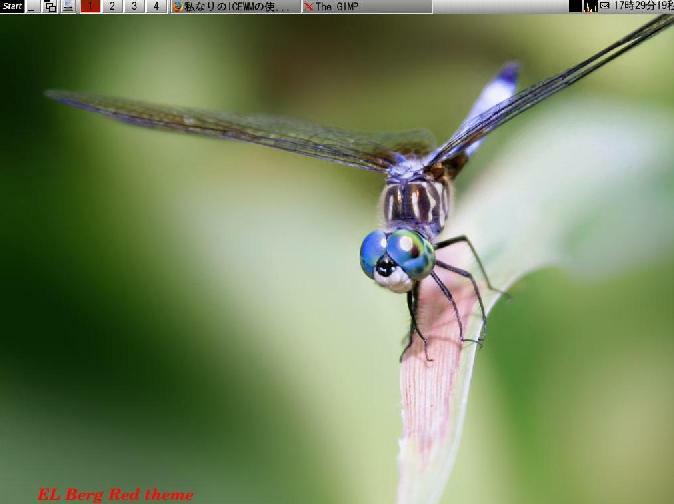 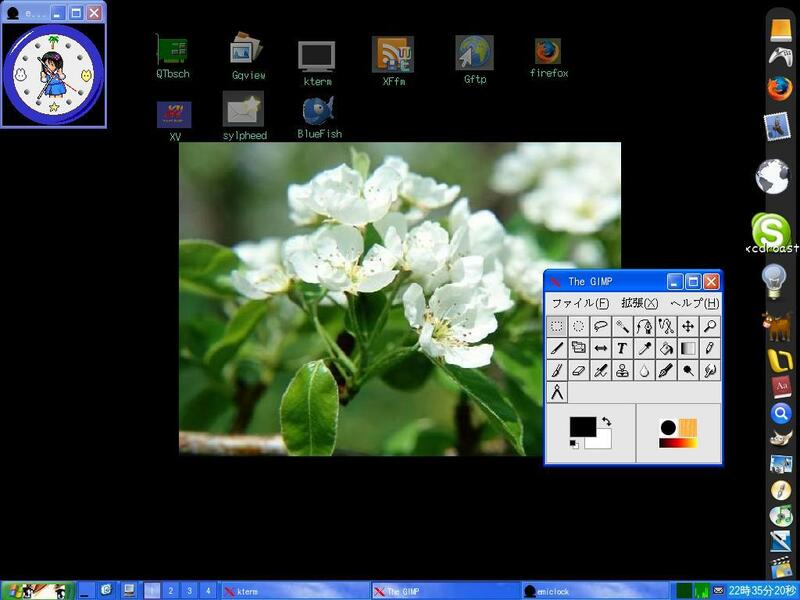 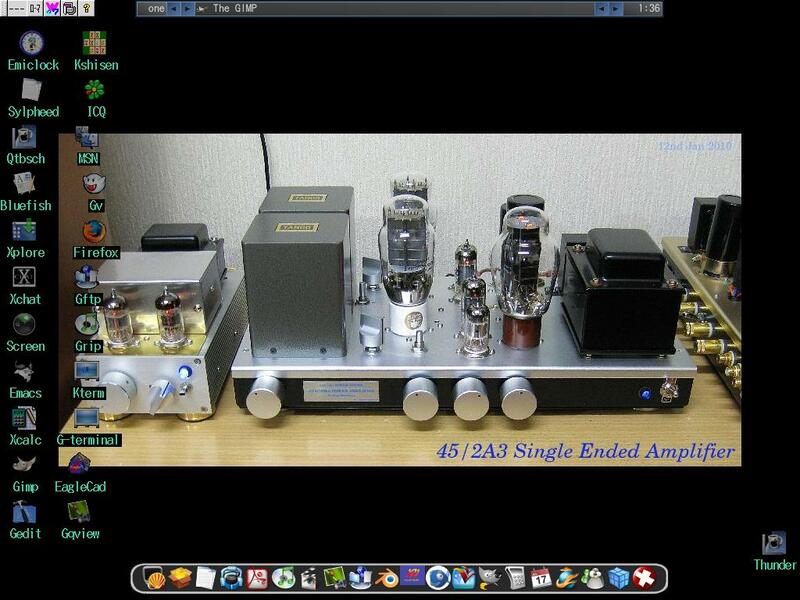 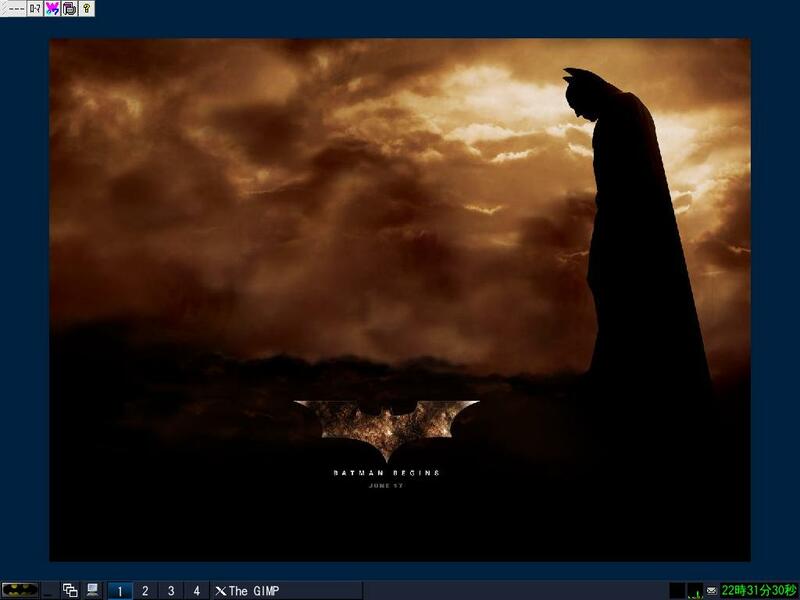 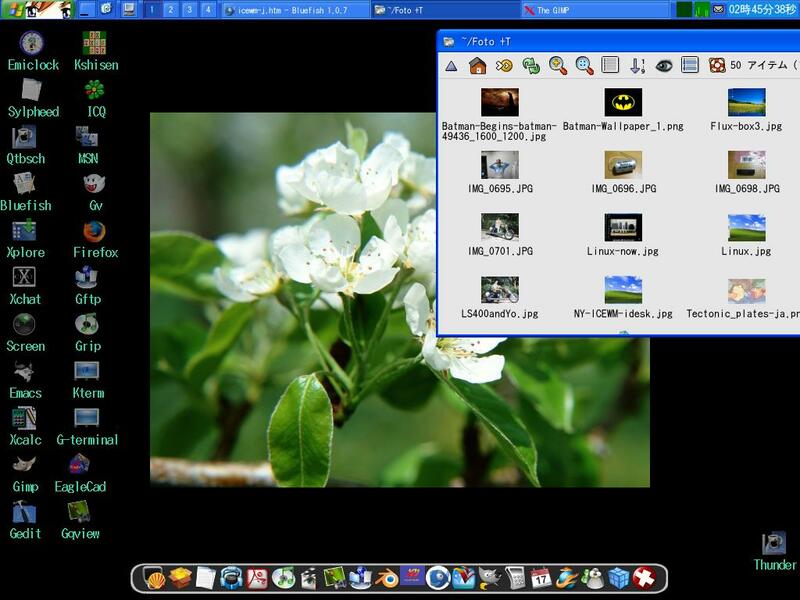 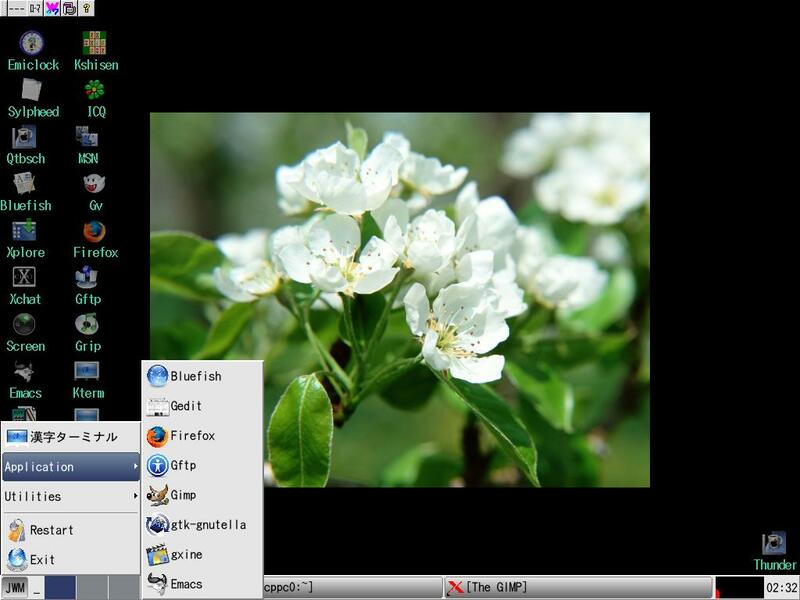 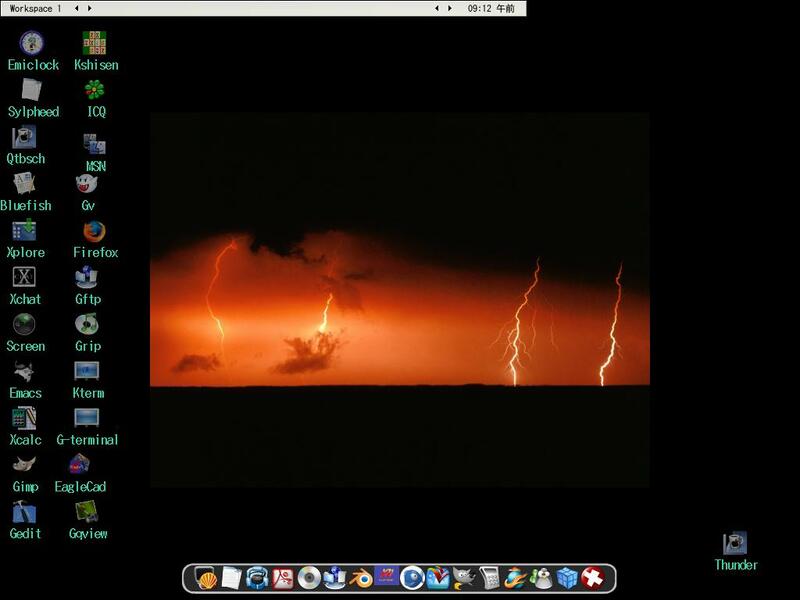 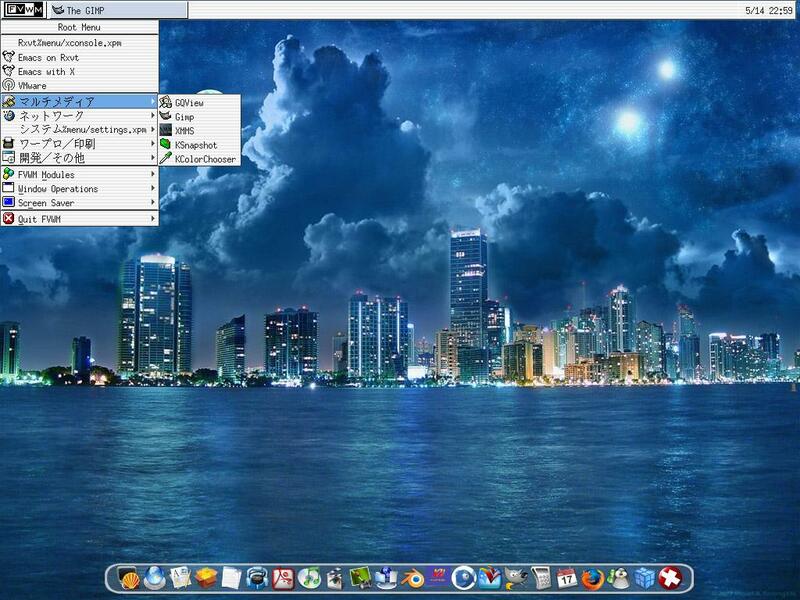 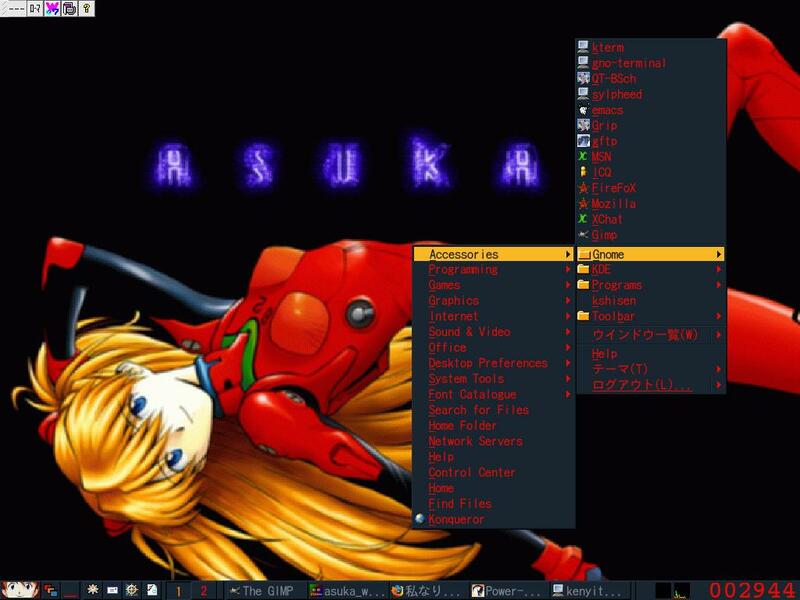 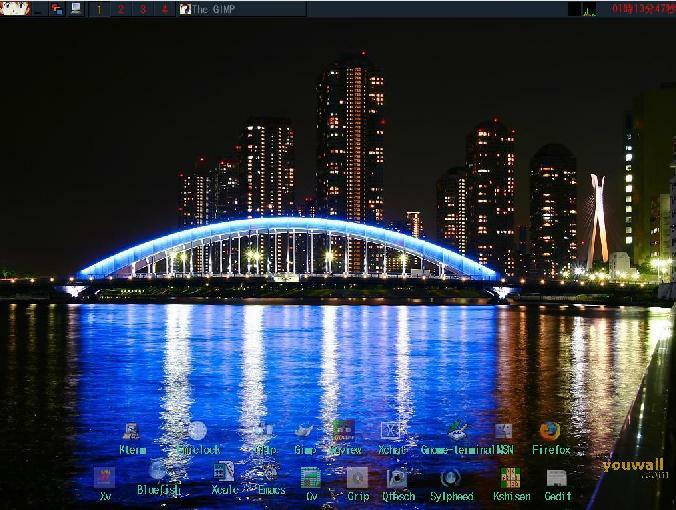 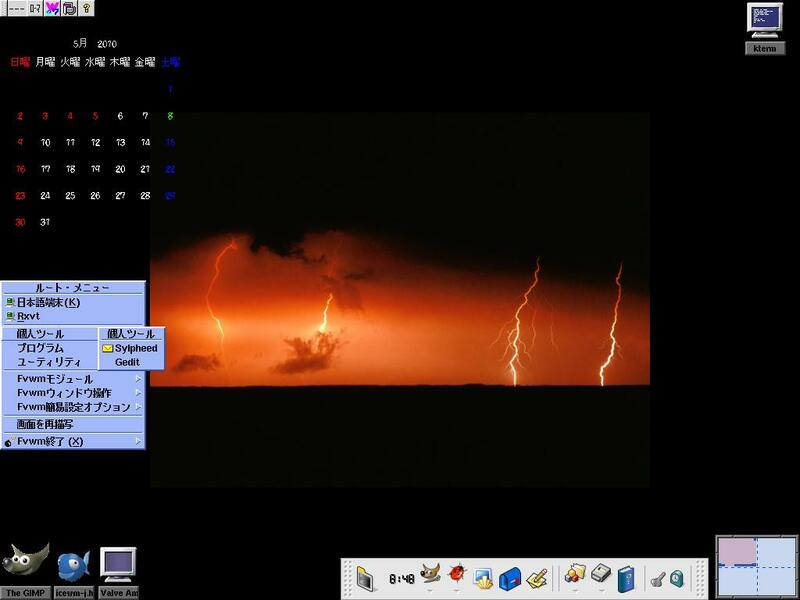 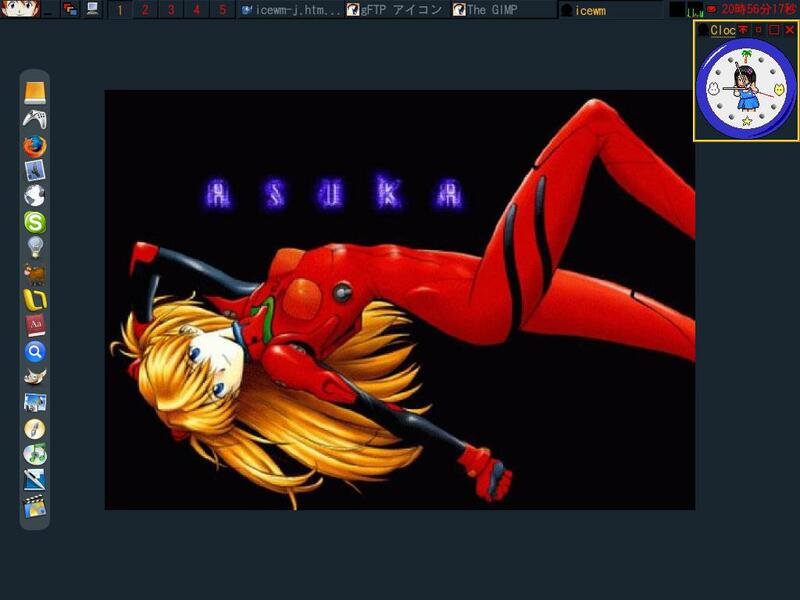 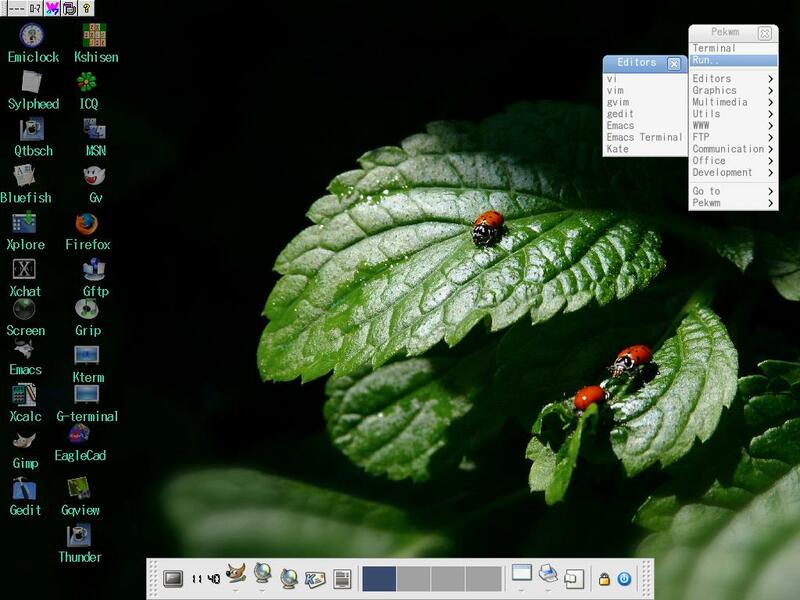 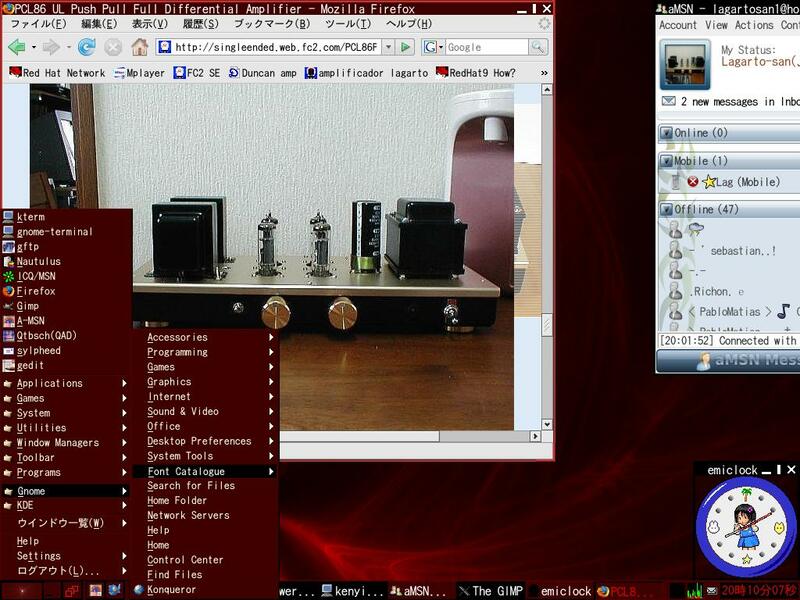 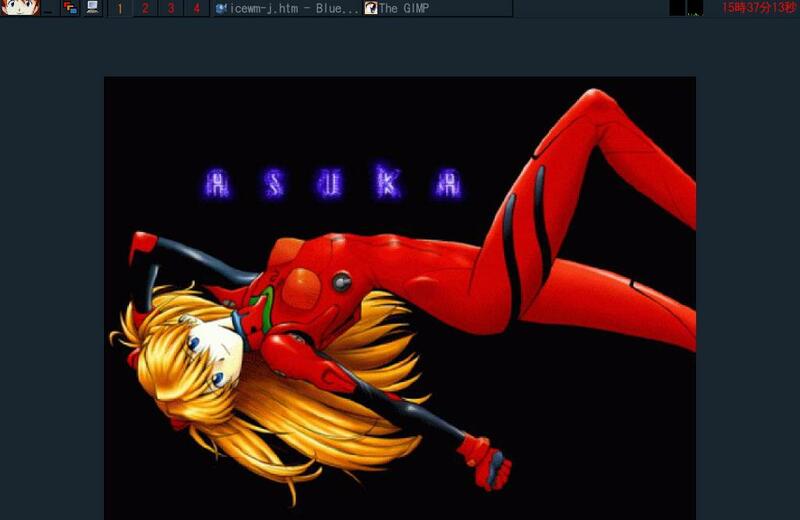 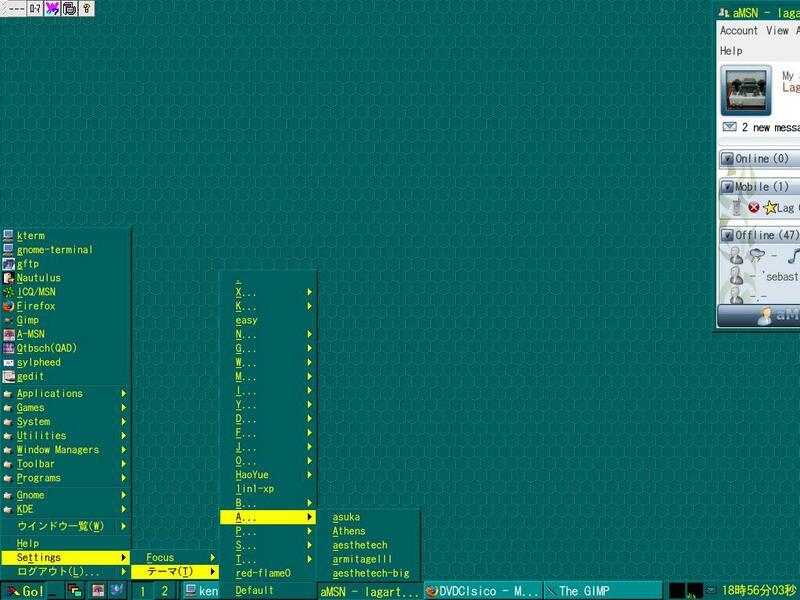 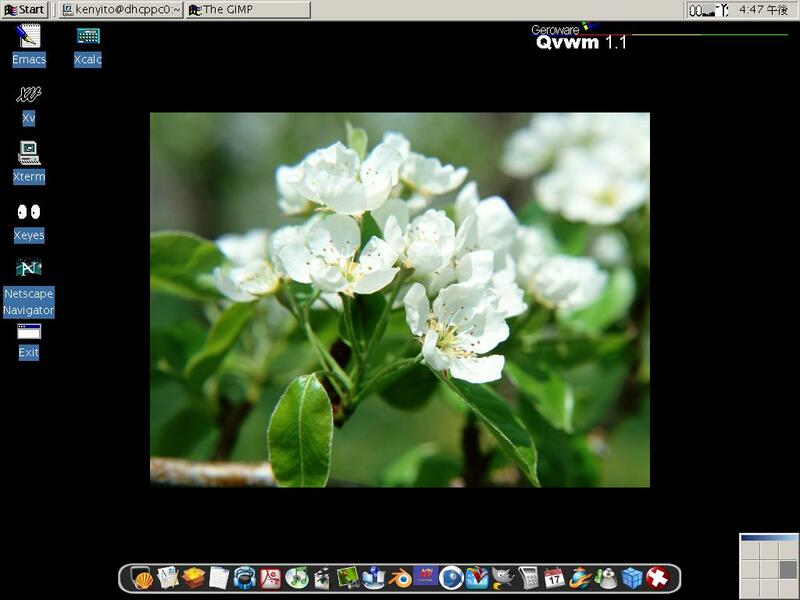 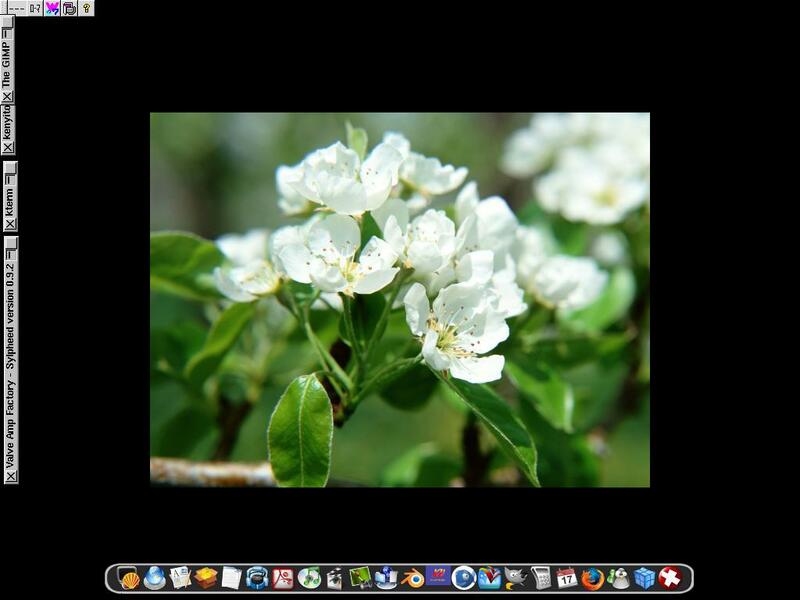 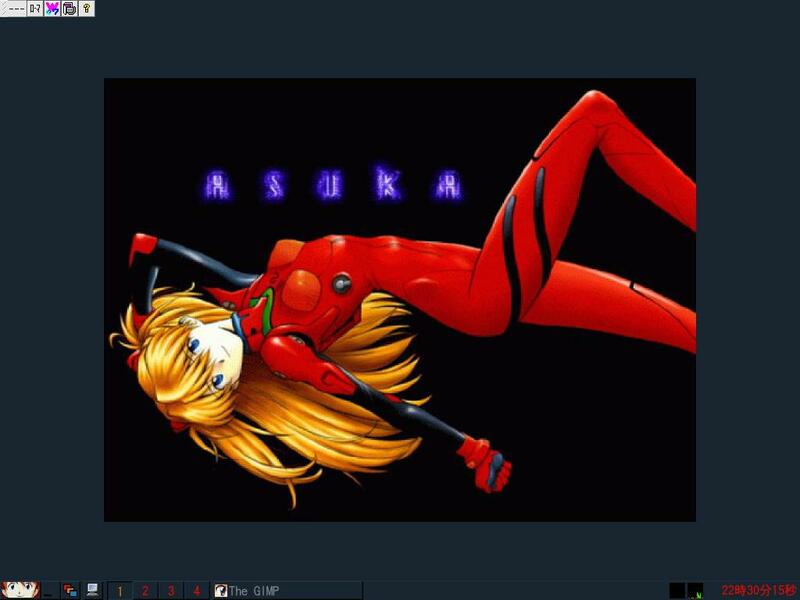 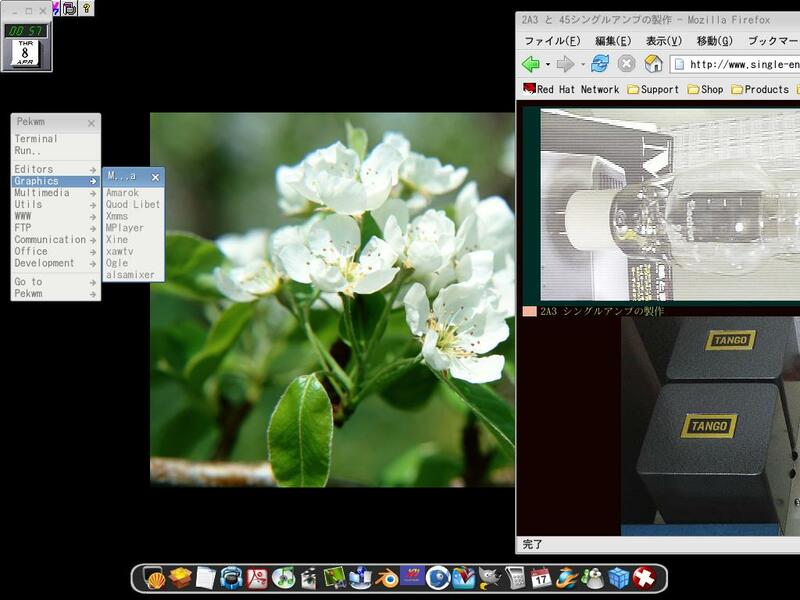 Vine Linux, Berry Linux, Open SUSE , Mandvia Linux(危険度１００％）、Slackware Linux. 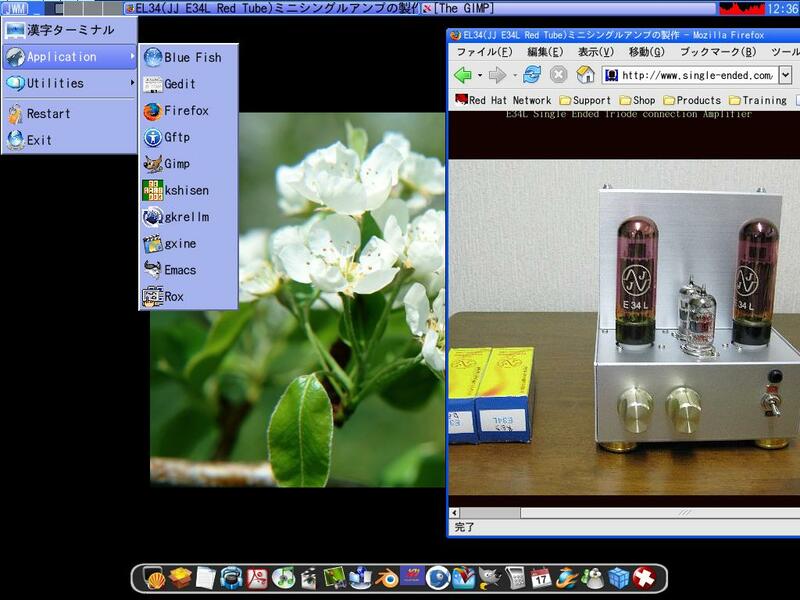 Latest up date 24th Nov 2016 Lagarto san sakura chiba Japan.